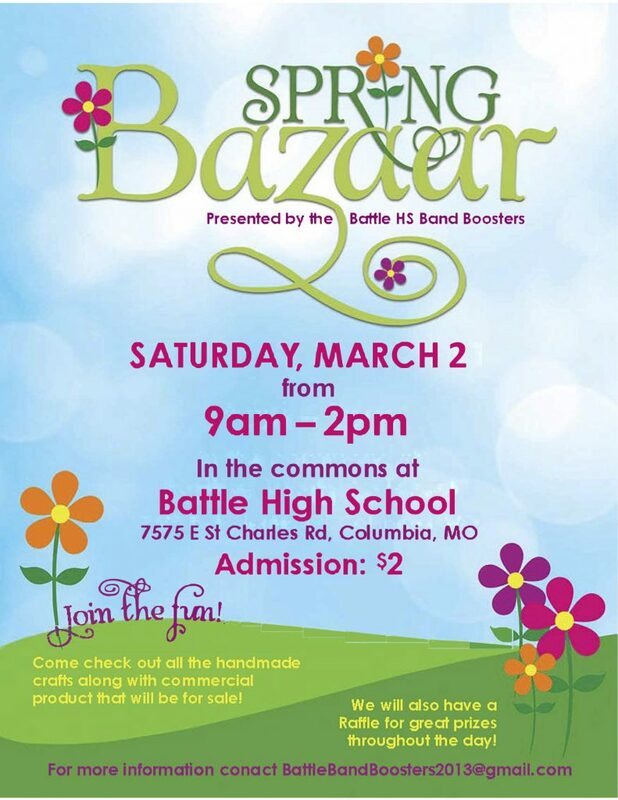 Battle HS Marching Band Boosters are hosting a Spring Bazaar. Admission $2. 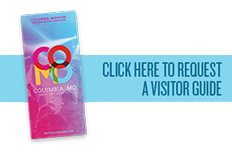 Come browse homemade craft items and commercial vendor products. Get a head start on Easter gifts, Mothers Day gifts, grad gifts or treat yourself!